A massive fixture takes place this afternoon in Clonmel. 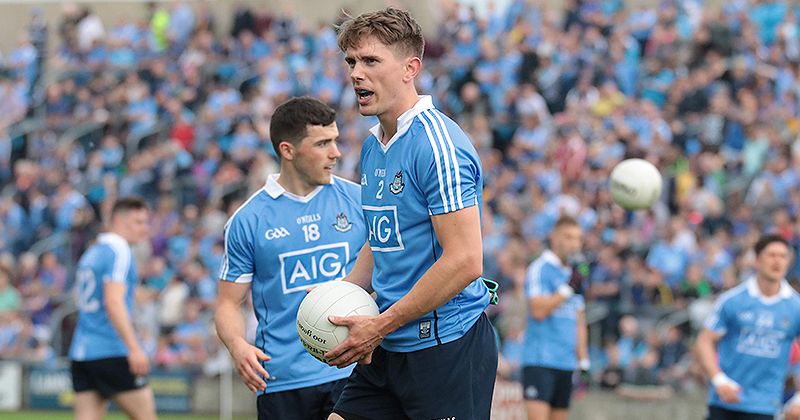 Mick Bohan’s Dublin panel look to register their first points in the Division 1 table. Three points seperated Dublin and Donegal last weekend in Croke Park, while Mayo beat Tipperary by 0-05 in the opening round. 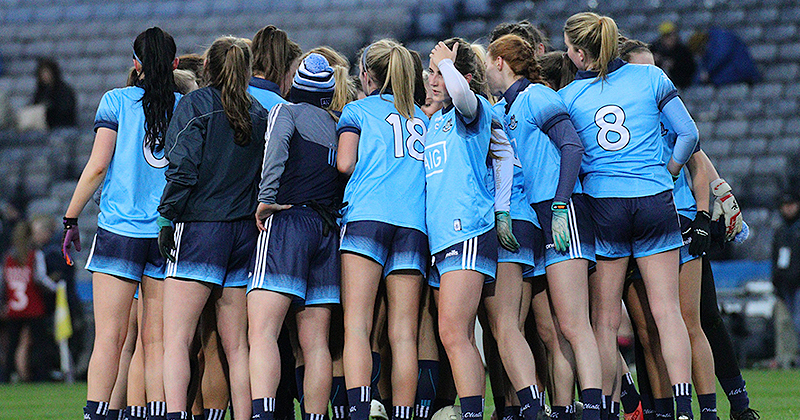 Dublin boss Mick Bohan has made two changes to the side started against Donegal, with TG4 All Stars Lauren Magee and Lyndsey Davey coming in for Niamh McEvoy, who picked up a knock at Croke Park, and Kate Sullivan. Magee and Davey were both introduced off the bench against Donegal – with Davey netting a goal. Tipp boss Shane Ronayne has made four changes to his starting 15 following last Sunday’s defeat in Mayo. Emma Buckley, Brid Condon, Niamh Lonergan and Sarah Everard come in to replace Lucy Spillane, Roisin McGrath, Angela McGuigan and Ava Fennessy. We’ll be live from the 2:00pm at Ardfinnan GAA, with score by score updates on www.twitter.com/wearedub. And you can find all the post match reports and analysis from the game right here and on www.facebook.com/wearedub.